Happy New Year one and all! I don’t know what it is, but 2014 is one of those years that sounds special for some reason. I can’t put my finger on it. I was finally able to slow down a bit during the Christmas break. The way things have gone for me in recent years, I have not been able to get into the spirit until after the actual holiday. Musing about surviving the holiday is not new. The turn-off for me begins on “Black Friday” and goes downhill until everyone stops literally trampling each other for holiday deals. Online shopping, for me is a savior – forgive the “reason-for-the-season” pun. Speaking of Online, it certainly was an oft-spoken word in the EdTech community. Certain segments of online course offerings went from boom to bust in 2013 (you know, the “M” word?). If nothing else, the holiday break is a time for reflection, and for me 2013 was a doozy. Not because of a lot that happened. Though I did manage to obtain my prized domain – Andyrush.com. And my Mom passed away. I started thinking more about UMW’s Convergence Center. I also thought a lot about numbers. There are some things I didn’t do this year, like my annual MS Ride. What I did in general is soak in the conversations about content, and courses, and delivery. I mostly look at those through the lens of video and (the earbuds of) audio. I’m thinking hard about the real vs. the virtual. Content vs. context. 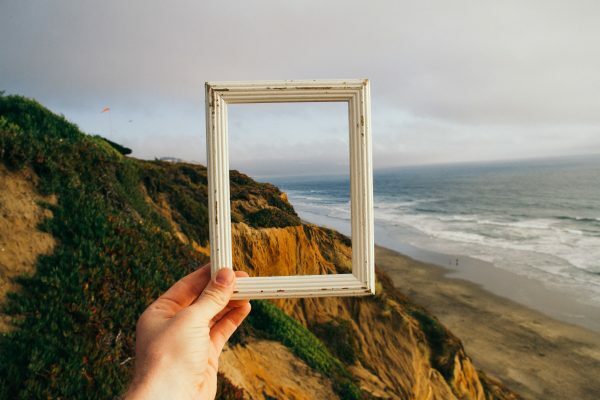 Even cloud-hosted vs. self-hosted. 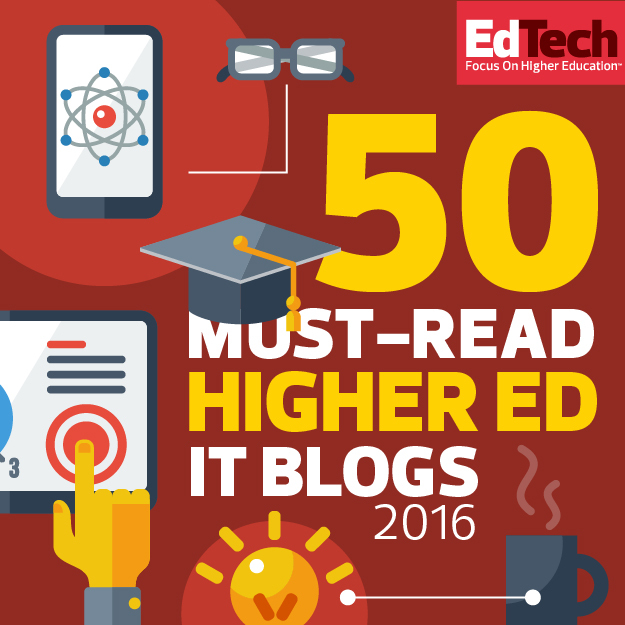 So what got me thinking the most about online education and its efficacy? Christmas lights. Um, yeah, an explanation is needed. Just after Christmas, my brother came down to visit. 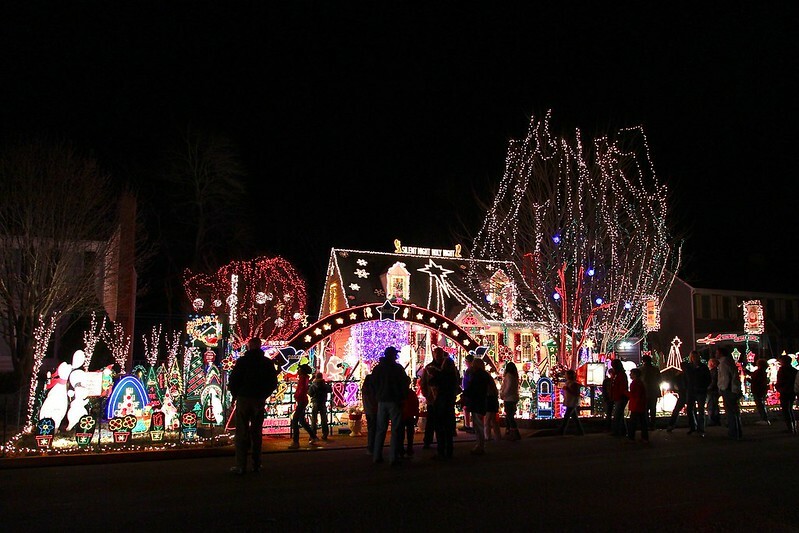 One of his suggested activities was to go see the “Tacky Lights Tour” in Richmond, Va. There’s a long list of houses to visit, so in an effort not to drive “all over Richmond”, I used the top 10 list to plot a course of a few of the “best” destinations. I couldn’t have done it without Google Maps and turn-by-turn directions on my iPhone. The first house was in the Tuckahoe neighborhood, near the University of Richmond. Ahead of us was a limo. 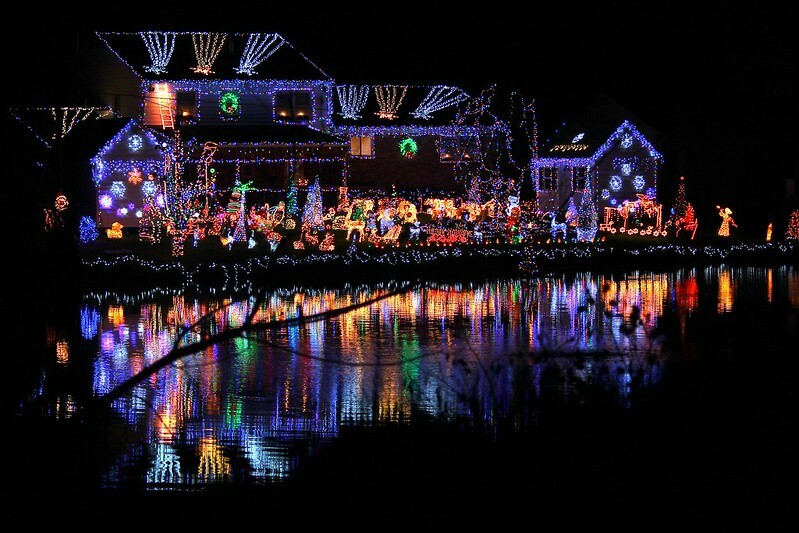 That was the first indication of how seriously people take these light shows. It was a narrow street and this particular display didn’t compel me to park and get out. 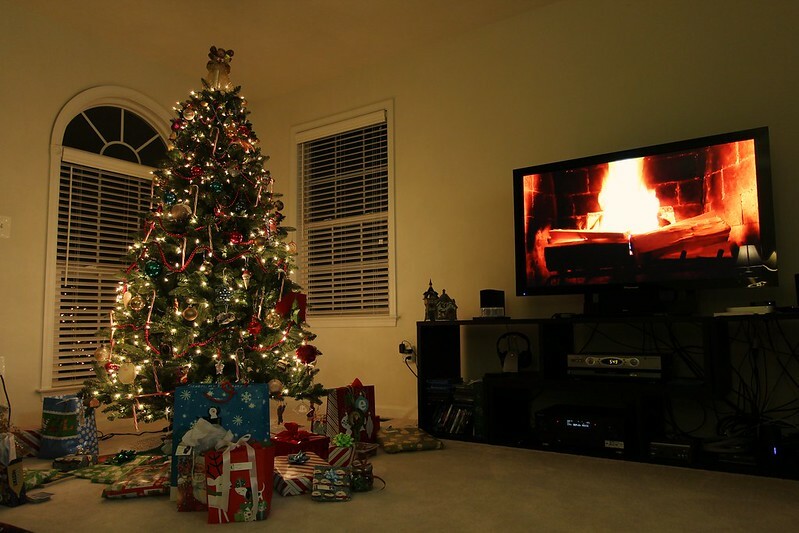 I hoped that the next set would be more impressive to my and my brother’s family. 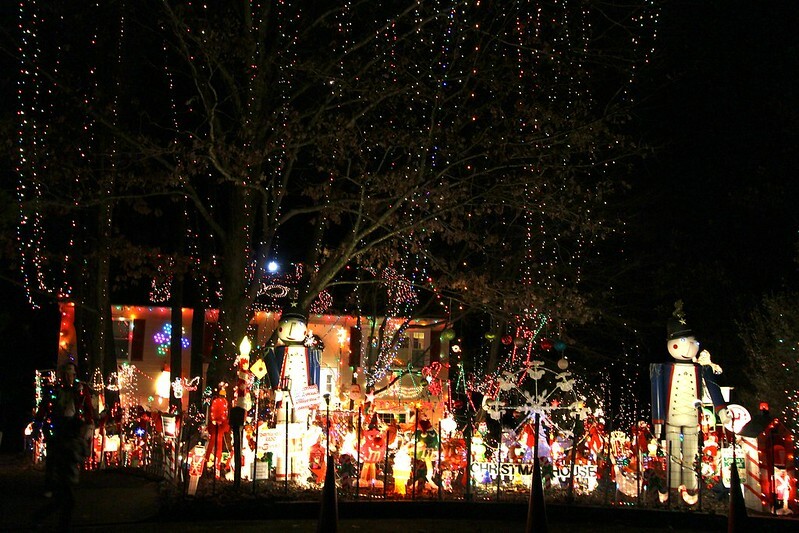 I then plotted the course to the house (actually houses) that the list said was the “must see” – on Asbury Ct.
We turned into the neighborhood and saw a huge display, but we hadn’t reached our destination yet. It was a house that backed up to Westbury Lake, just off Patterson Ave. This one got us primed. I parked, got out and snapped the shot above. Back in the car to the real destination. As we got close enough to see it, my brother let out an audible gasp. 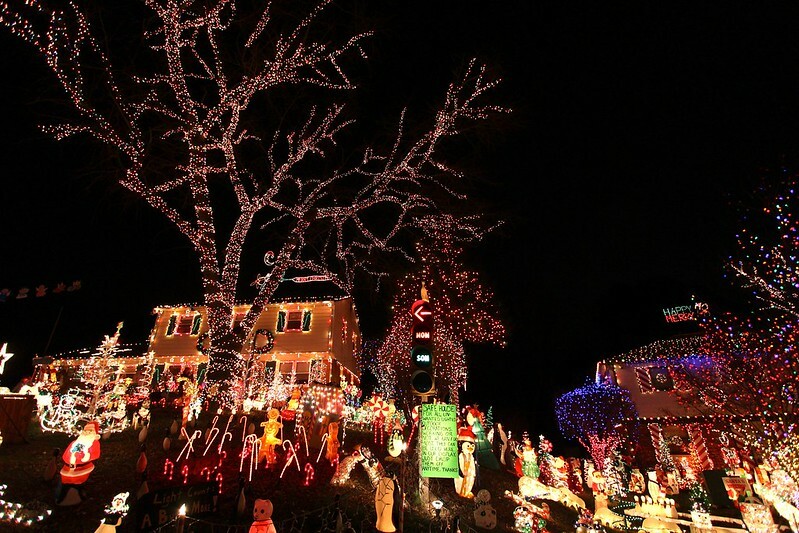 It’s actually two houses with an unimaginable amount of lights, as well as a window display of animated Christmas dolls. We got there at a good time because as we left there was a small traffic jam forming with more limos and buses (I kid you not). Mind you this was December 30. I can’t fathom what crowds would have been like BEFORE Christmas. 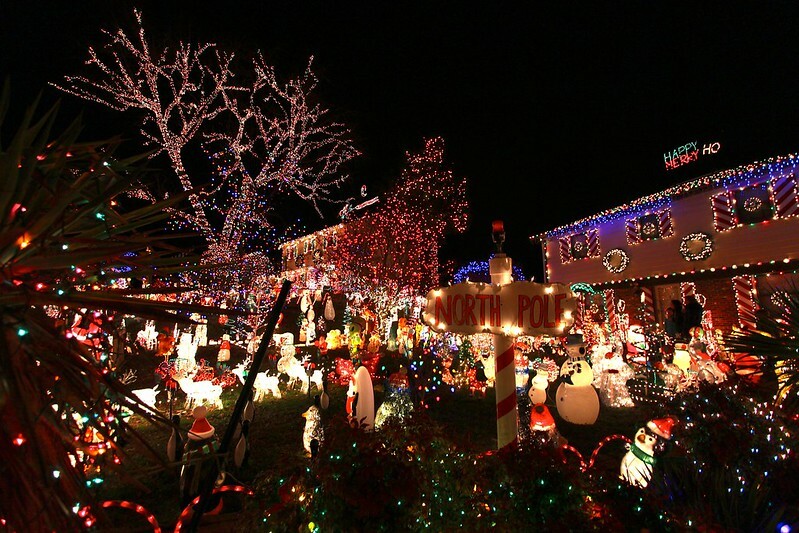 Off to our next house – The Christmas House. A quieter street and a (relative to the last site) more humble set-up, but with a friendly man who greeted us and gave us the story of HIS lights. He said it takes four days just to plug everything in. I thanked him for what he does and wished him a Happy New Year. 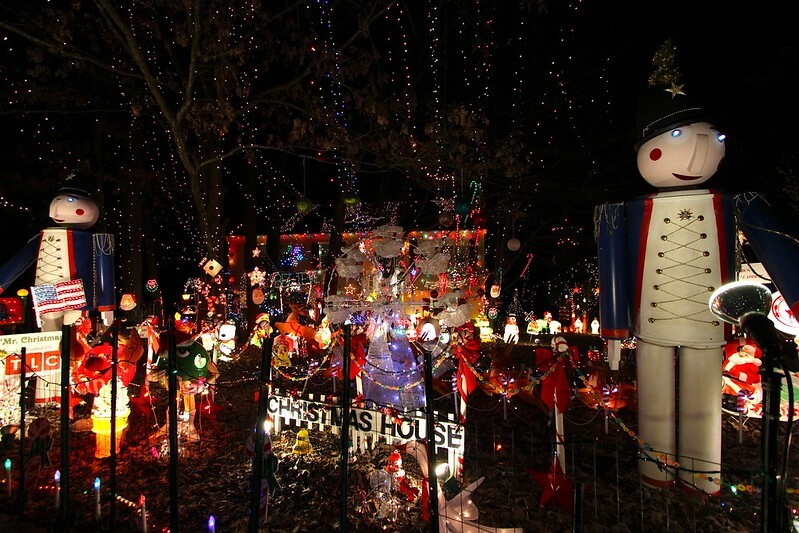 Our last house was a visit to what I’m guessing is the most famous couple who put on a display and that’s the house of Al and Esther Thompson’s at 9726 Wendhurst Drive in Glen Allen, Va. You can read and see more about their display at http://www.christmasonwendhurst.com/. In visiting just these few houses, we were filled with Christmas Spirit and a great sense of joy and care for the holiday. So I’m doing my best to use words and pictures to convey what I saw that night. I took tons of pictures. Close up, and wide angles. I was trying to capture details that give you a “picture” of the whole. I even took a little bit of video. Lots of news organizations and TV networks have covered the displays. It can’t, however, match being there, in the moment. I couldn’t adequately capture the look of wonder on my son’s face. He did say that it was one of the most amazing things he’s ever seen (at least in his short, 11-year-old life). And that’s where we are with online education. We’ve made leaps and bounds with technology to help us convey content and disseminate information. However, we are inching forward with technology to give that full experience. 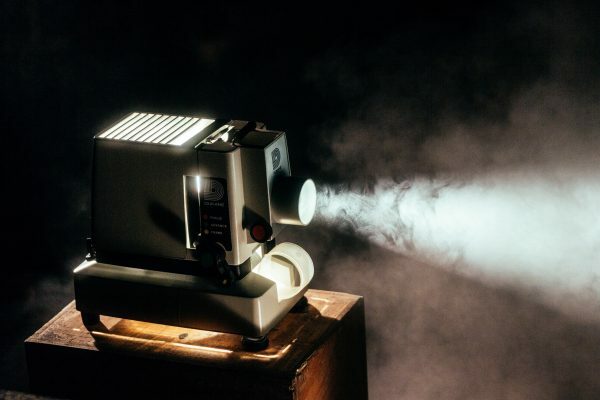 Maybe, one day, we’ll have technology that everyone can use and has access to that allows a 3D immersive experience that can closely approximate “being there”. What’s important is that we take advantage of everyone who can write about, and photograph, and create video of these experiences, so as to amplify the experience. That amplified (social) experience is taking place online. It will enable a rich online educational experience. 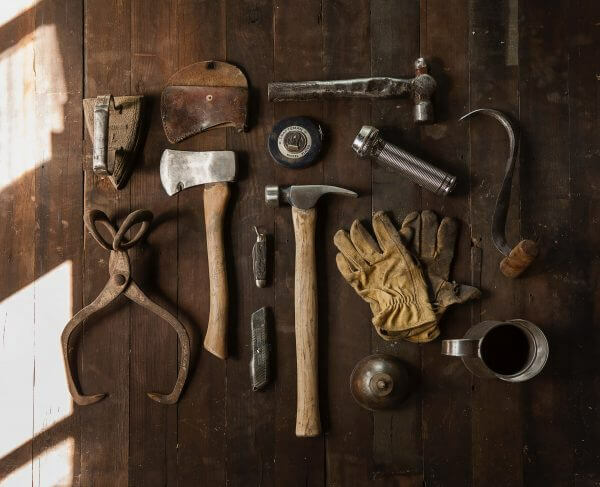 How rich is to be determined, but there are some talented individuals thinking in this space right now, and I have little doubt they will maximize the experience.